​the Emancipation Proclamation, and kept Europe from recognizing the Confederacy. When the Lost Order was found by Union Scouts, the Federals attacked a divided Confederate Army​ the next day. It almost cost the South the war a week later at Antietam Creek. "I found the book to be very intriguing and enjoyed it. Thank you. The existence of such people (like McMoneagle) is quite extraordinary." 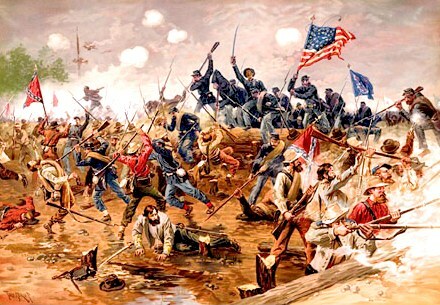 The day after the lost order was found, the Union Army attacked. by Joe [McMoneagle]​...and very well researched by yourself. I enjoyed it immensely. Looking forward to the next releases." of the fact that you ​have a terrific idea, the historical mystery plus the answer to the puzzle per remote viewing." "I liked your photographs. They were timely and information could be followed as to where things took place."